Avalon Landscape Design | Western, MA - Landscape Design and Services. 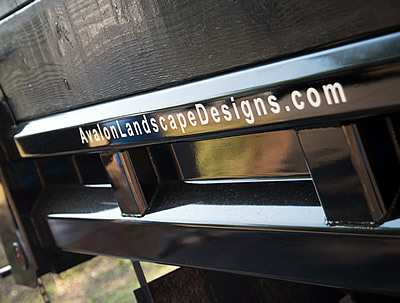 Avalon Landscape Design stands as one of the premier residential and commercial landscape companies of Western MA. 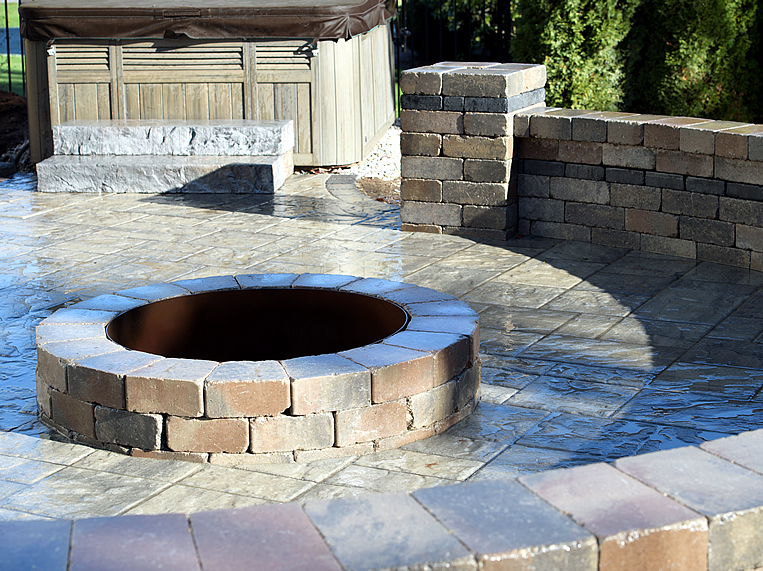 With a strong focus on quality and attention detail, we’re confident that we can find the perfect solution to your outdoor needs. We understand the unique nature of each and every job, and are prepared to offer a unique solution to each and every customer. Don’t put your landscaping dreams on hold any longer! 2017 © Avalon Landscape Design.